This time of year is the absolute worst for sickness. 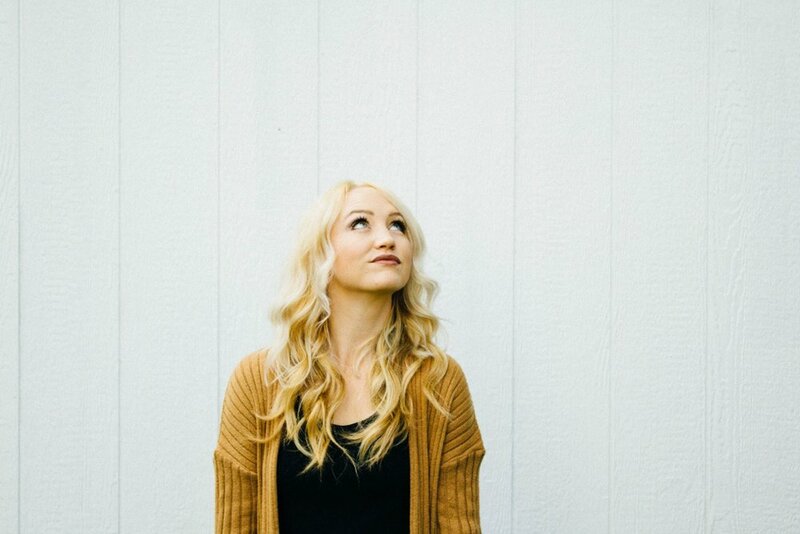 Everyone has a little something and it all seems to be ‘going around.’ So how do I boost my immunity and keep the cooties away? Elderberry. 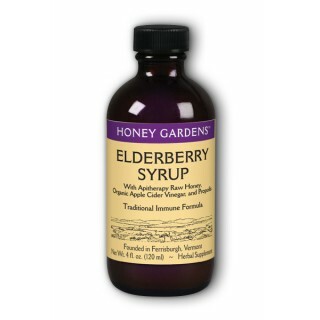 Elderberry has been used for centuries to treat wounds and help with respiratory illnesses. It has many important properties including: antiviral, anti-inflammatory, anti-influenza, and anticancer. Elderberry is also known to contain flavonoids, which has antioxidant properties to help prevent damage to the body’s cells. Elderberry even outranks blueberries, blackberries, and goji berries in terms of flavonol content. 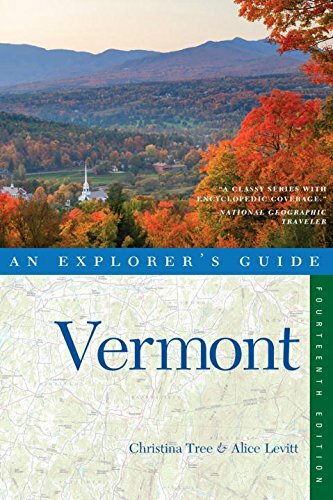 A majority of Elder is grown in Europe however; Vermont farmers have been growing Elder for some time now. Vermont breweries and cideries are sourcing local elderberries for medicinal brews. One such brew would be the Elderberry Honey Syrup from Honey Gardens. This syrup contains raw honey, elderberries, apple cider vinegar, and Echinacea, which blend together beautifully. I only utilize this syrup during cold and flu season but it works, it boosts my immune system and I feel better when I take it. So how do I get my daily dose of elderberry? 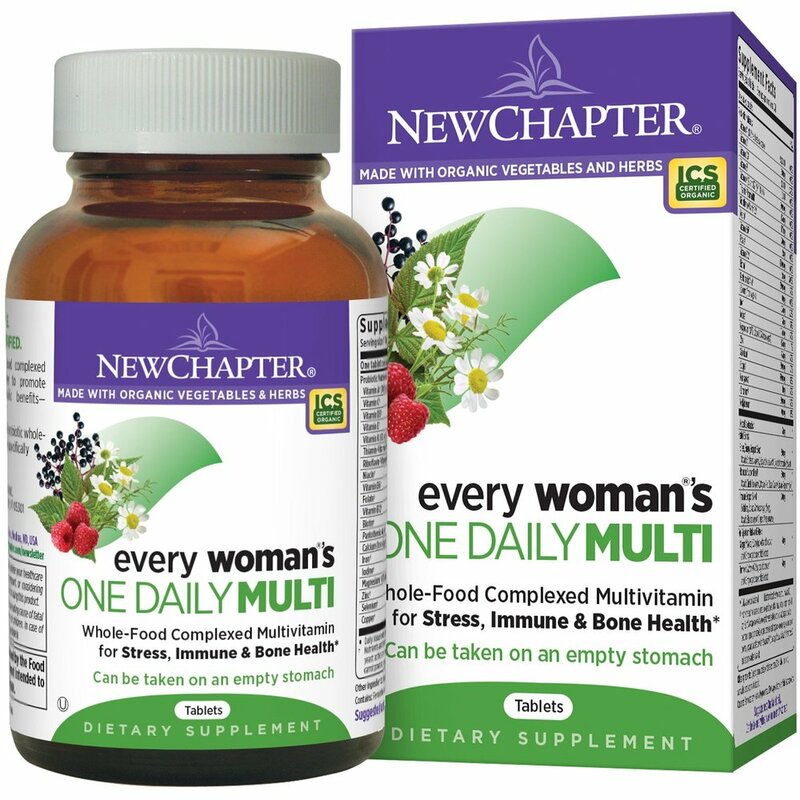 I take my Women’s One Daily multivitamin from New Chapter based out of Brattleboro, Vermont. This multivitamin contains fermented whole foods that address nutrient deficiencies while boosting my immune system. This multivitamin contains superfoods such as ginger, turmeric, elderberry, and chamomile. I love this vitamin because I can take it first thing in the morning on an empty stomach without stomach upset. I also love supporting local Vermont businesses, however, this vitamin is in a league all its’ own I have gained energy since I began taking this multivitamin two months ago. I’m also a big fan of Zarbee’s Cough Syrup and Immune, it contains dark honey and Elderberry to help calm and soothe Beckett’s cough during a cold. He recently went through his second bout of croup and this was a lifesaver for us. I gave it to him as directed an hour before bedtime and he slept through the night every night. So how do you guys ward of the cooties this time of year? I would love to hear tips and tricks! Comment on Facebook, Twitter, or Instagram!